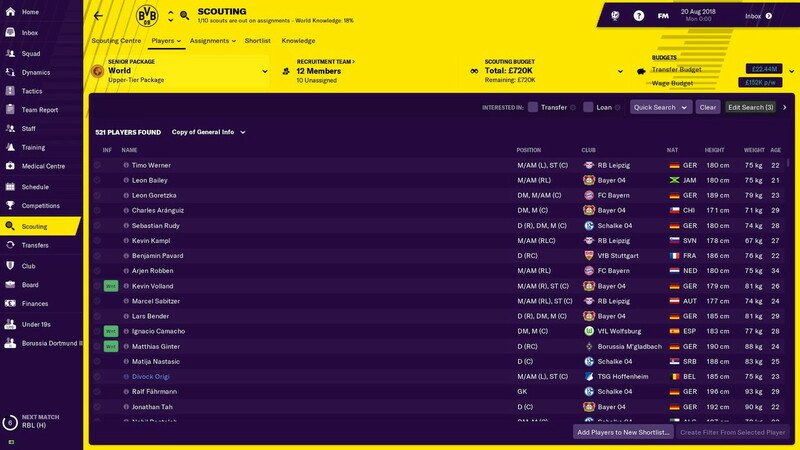 Sports Interactive and SEGA Europe are proud to announce that Football Manager 2019 Touch is available now for Nintendo Switch as a digital download from the Nintendo eShop in North America, following a November 27th release in the rest of the world. 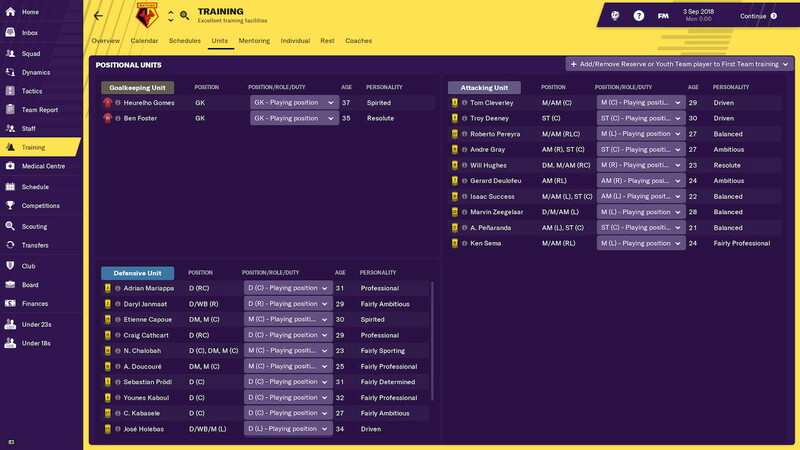 Football Manager made its debut on the Switch earlier this year and the 2019 Touch edition brings improvements and enhancements across the board, while continuing to make full use of the Switch’s innovative control systems and portability. 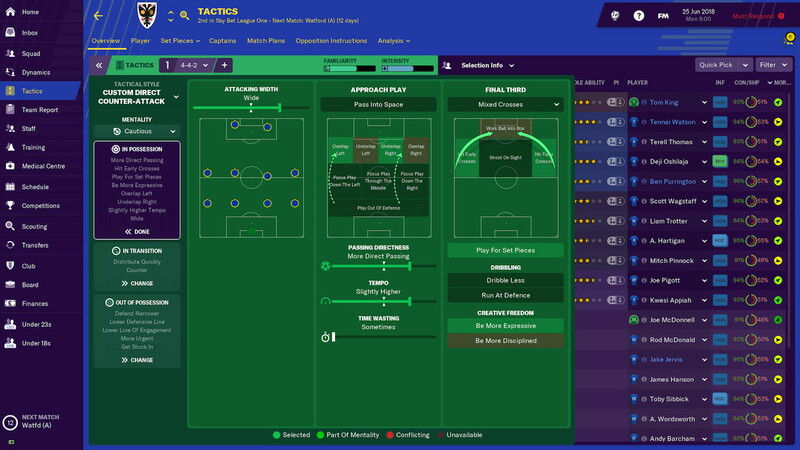 ● Take a ready-made path to success with new, off-the-shelf tactical pre-sets including ‘Gegenpress’, ‘Tiki-Taka’ and ‘Catenaccio’. 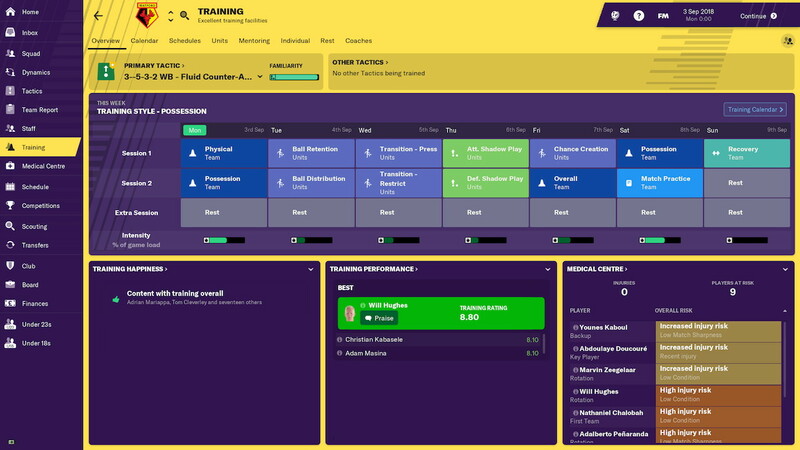 ● The revamped training module is not only fresh and simplified, but is also a realistic representation of how clubs develop younger players and prepare the first-team for individual fixtures and the season ahead. ● Kick start your managerial career with a primer on the management fundamentals, designed to guide and elevate new managers towards success. 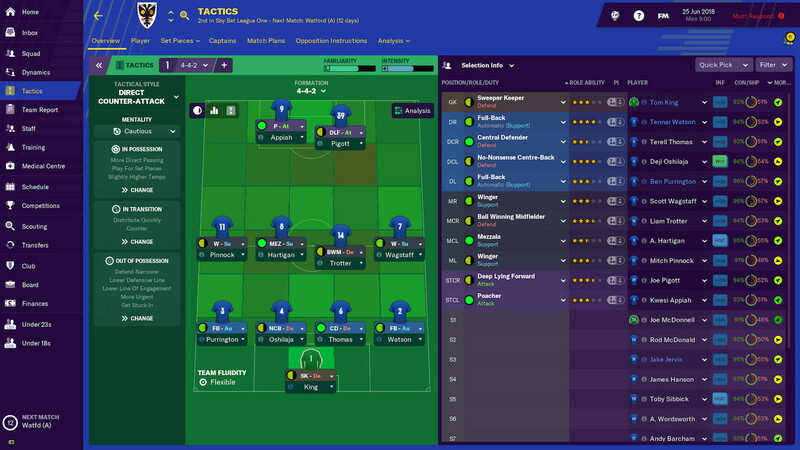 ● A fresh lick of paint and a host of small, but meaningful changes ensure that FM19 Touch is the best-looking version of the game ever made. 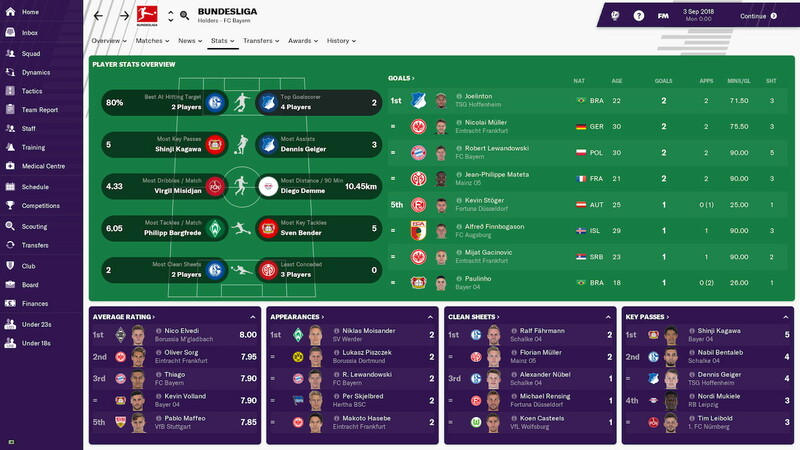 ● The top two divisions of German football make their debut in Football Manager 2019 Touch, which means that both the Bundesliga and Bundesliga 2 feature official club badges, kits and player faces as well as their respective trophies.